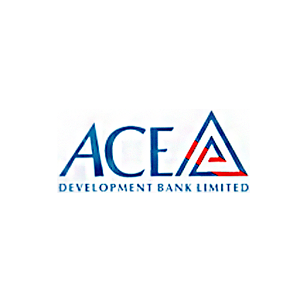 ACE Development Bank has received Application Support by Block Account (ASBA) permission from the Nepal Securities Board. The Bank is scheduled to provide ASBA service from 14 January. 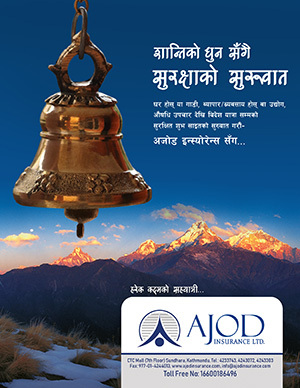 Under the ASBA service, the account holders can apply for the shares by blocking the amount in the client’s account in the Bank.